We’ve all taken photos where the horizon was crooked. I seem to do it more often than I want in all honesty. Well did you know that the Photos app on the iPad (and iPhone) can straighten these automatically? 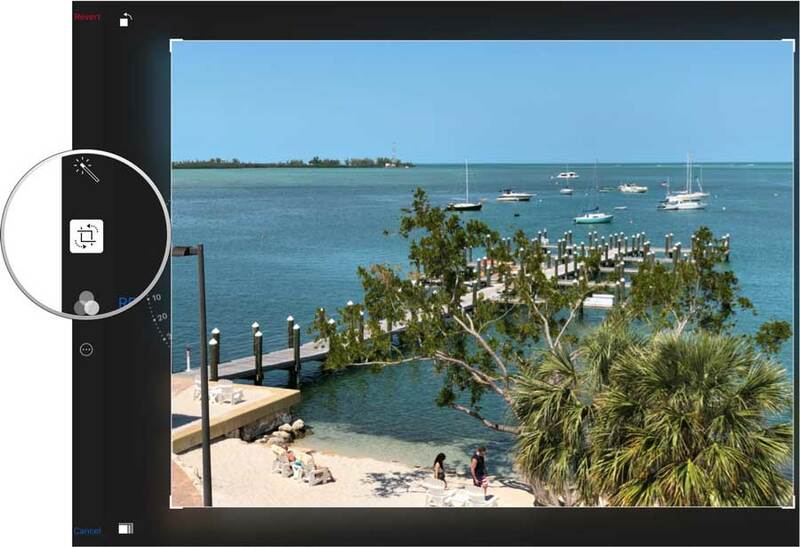 All you need to do is open the photo in the Photos app. From their tap on Edit and then tap on the Crop/Rotate tool. When you do this, Photos will automatically straighten the photo for you. You can go in and fine tune it if you’d like, but I find that Photos does a pretty good job of this on it’s own. 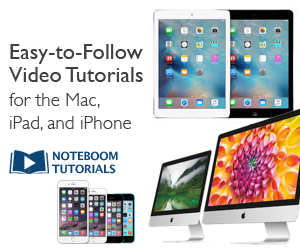 Find more tips and tutorials for your iPad & iPhone at NoteboomTutorials.com.